What happens when you mix Diablo-style action and cute anime visuals? 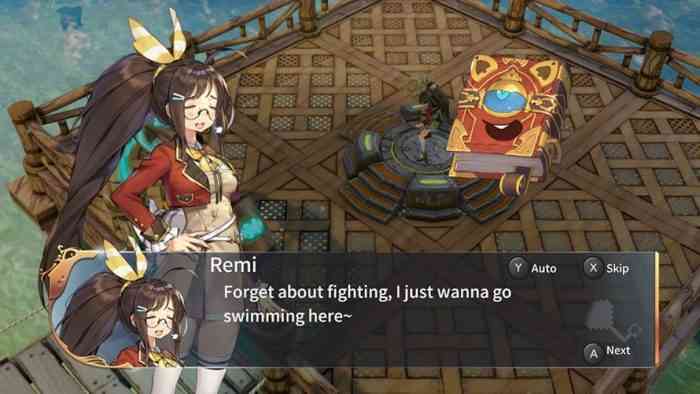 You get RemiLore: Lost Girl in the Lands of Lore. 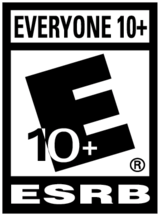 While the title might be a bit of a mouthful, I assure you the gameplay itself is lightning fast and incredibly fun. Our heroine’s story starts when she bumps into Lore, a mysterious grimoire. Panicked by the collision, he opens a portal to the strange world of Ragnoah. Remi wants nothing more than to go home, eat delicious foods, and watch some TV. Of course, opening the portal has used up all of Lore’s magical powers. Thus, Remi and Lore must explore this dangerous new world, taking on mechanical beasts with a plethora of cool and hilarious weapons in order to get back home. Whereas the story of Lore’s departure from Ragnoah is uncovered as you travel from stage to stage, a lot of other plot points are revealed during the battles themselves. Unfortunately, because there is so much happening on-screen, and with the voices being in Japanese, you can miss a lot of the dialogue. While it doesn’t really pertain to the story itself, it’s fun banter between our two characters and gives us more insight into the inner thoughts and feelings of Remi and Lore. 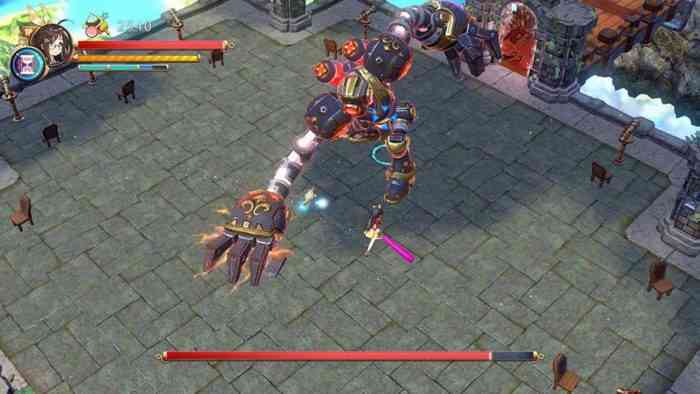 RemiLore is an easy game to pick up, with controls that mesh together beautifully. Using the two attacks in different combos will cue up some powerful strikes. Plus you can check the pause menu for all the different weapons you can use. You’ve also got a dash that’s perfect for swiftly dodging enemy attacks. If you really need the extra help, you’ve also got Lore’s magic to rely on. Depending on the scrolls you obtain for him, these spells can be anything from an onslaught of bullets to freezing and slowing spells. Your magic power is used up pretty quickly, but you can replenish it just as fast with desserts and potions. The mechanical beasts are fearsome foes, but with careful observation you can read their movements. This makes battles a simple affair, at least until you’re faced with a group of them. But with all your abilities at your disposal, the battle can still be won. The only issue is that once you’ve taken damage, it can be a while before you heal. Healing potions are a rare find on the battlefield. If you aren’t watching your spending on upgrades, you may not be able to purchase healing items once you find the store. More importantly, once you die, you have to start at the beginning of the act. Say you got all the way to Act 2-4 for example. Dying there means you have to start all the way back at the beginning of Act 2-1. Candy, sweets and desserts are the currency of this world and can be found by defeating enemies, not to mention the furniture that can be broken down along the way. Candies can be used for various upgrades including weapon masteries, potion efficiency and spell duration. Randomly generated rooms, monsters, and item drops help increase the replay value. Especially for those who like to do speed runs or make sure they get S rank scores for clearing each stage. 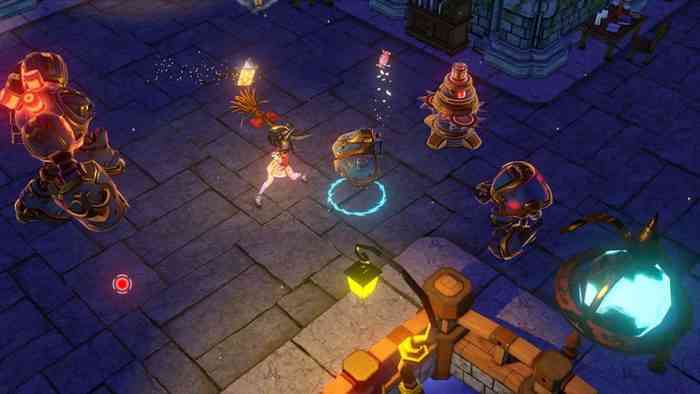 Players can choose the classic story mode, single-player mode (where you play without the main story), a short and simple tutorial scenario and Co-Op mode. Co-op mode plays exactly like the regular game except with the added bonus of having a partner. Unfortunately, in the beginning, you’ll only have two versions of Remi to play as, which is differentiated by the colour of her outfit. But as you progress you’ll be able to get even cuter outfits which are unlocked during story mode. The PBR deferred lighting rendering technique makes for some incredibly rich visuals. You’ll experience each season Ragnoah has to offer, all of them brightly coloured and beautiful. The background music for each season is another highlight. The songs were varied in such a way that they never got old. But, the best part of RemiLore is all the different weapon designs. From fantasy fare like the shiny vector blade and rapiers, to balloon swords and field hockey sticks, every weapon feels unique. I want to see all 200 weapons and costumes in action, they really make playing that much more endearing. My only real gripe with the game is the lack of saving and respawning options. I am one of those players that tends to die a lot, so it can be a bit frustrating. Not to mention the mini-map is quite small, so it can be easy to miss something important before moving onto the next level. 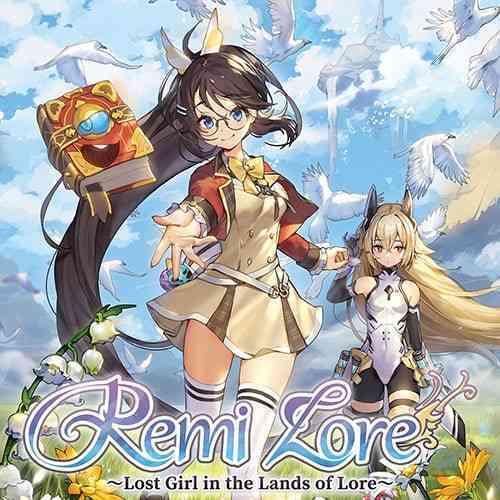 Other than that, RemiLore: Lost Girl in the Lands of Lore is an incredibly fun title. With beautiful graphics and fluid hack ’n’ slash action, not to mention the back and forth hilarious banter from our heroes, this title is an easy pick whether you are playing it at home or on the go.